To get started, just answer a few quick questions. 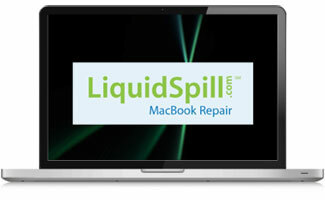 We’ll get your MacBook working like new again as soon as possible. What model Mac do you have? 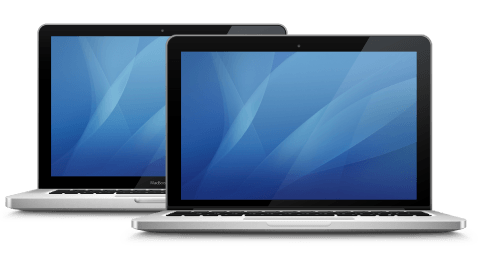 What size is your MacBook Pro's Screen? 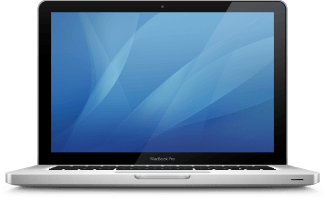 Which model of MacBook Pro do you have? 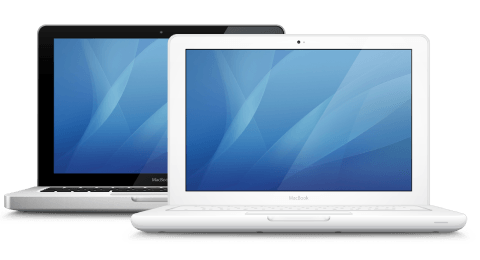 What size is your MacBook Air's Screen? 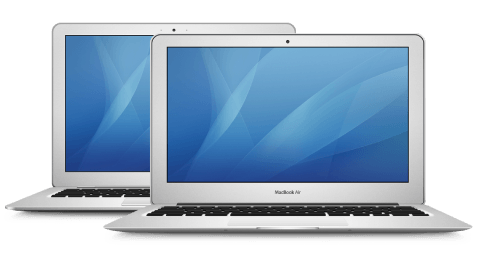 Only MacBooks from the 2008 model year and later are eligible for service. We can check serial number to see if it's eligible. 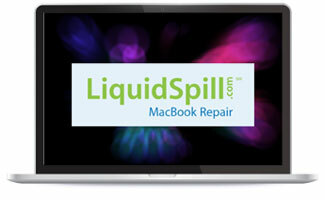 My local Apple dealer recommended IResQ to me after I dropped my unibody MacBook and shattered the glass. 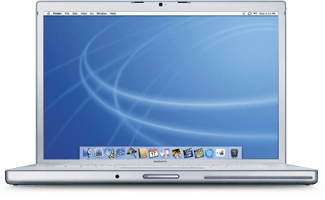 Sending my Mac all the way to Kansas was quite a leap in trust- both in the overnight carriers and also in IResQ, a company I hadn't heard of before. I'm thrilled that I did!